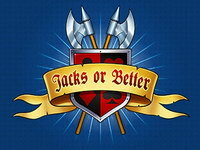 Jacks or Better, probably one of the most popular and well-known videopokers around. 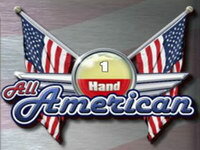 Play up to ten hands at one time and choose between a number of options and features. 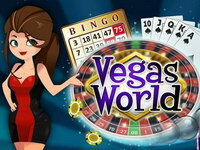 It’s fast, it’s fun and it’s exciting! Give it a try! 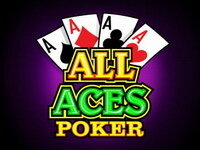 Jacks or Better, sometimes simply called "Draw Poker," is the most common variation of video poker. 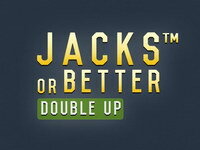 Payoffs begin at a pair of jacks. 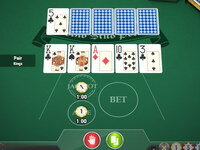 Full pay Jacks or Better is also known as 9/6 Jacks or Better since the payoff for a full house is 9 times the bet, and the payoff for a flush is 6 times the bet. 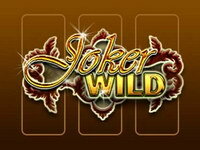 Sometimes, 10/6 and 9/7 versions of Jacks or Better can be found as promotions. 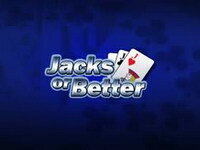 Jacks or Better is played with 1 hand. 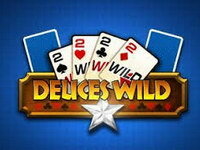 It follows the conventional poker rules, which means that only 1 deck of cards is used and the cards are shuffled before each hand.